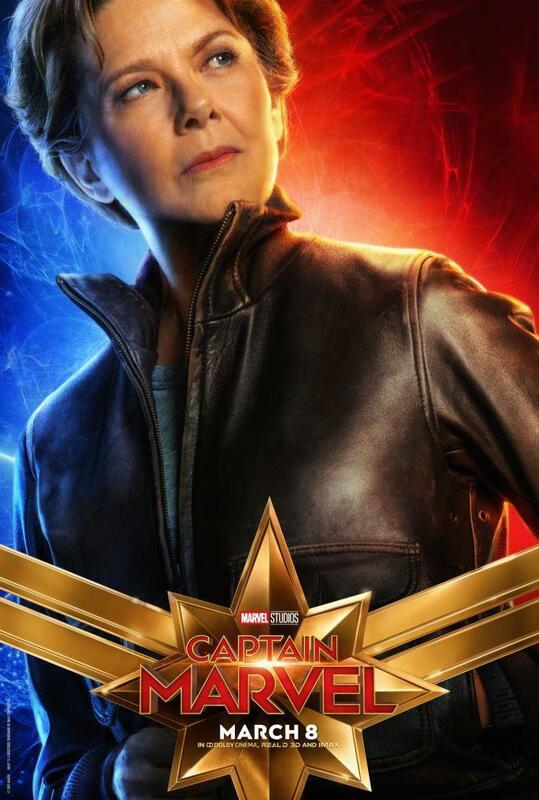 Marvel Studios on Wednesday released character posters for Captain Marvel, and they are magnificent. 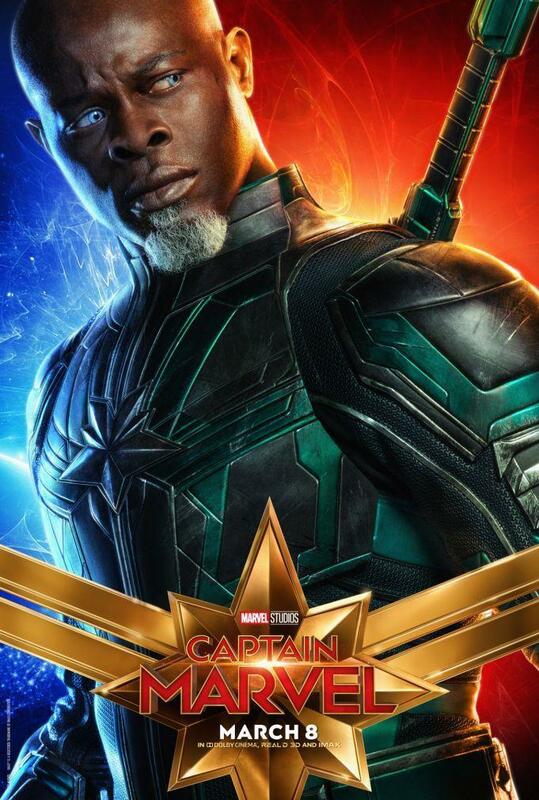 There are 10 in total, including one of Goose, an orange cat who we saw Nick Fury (Samuel L. Jackson) take a liking to in the movie’s first trailer. 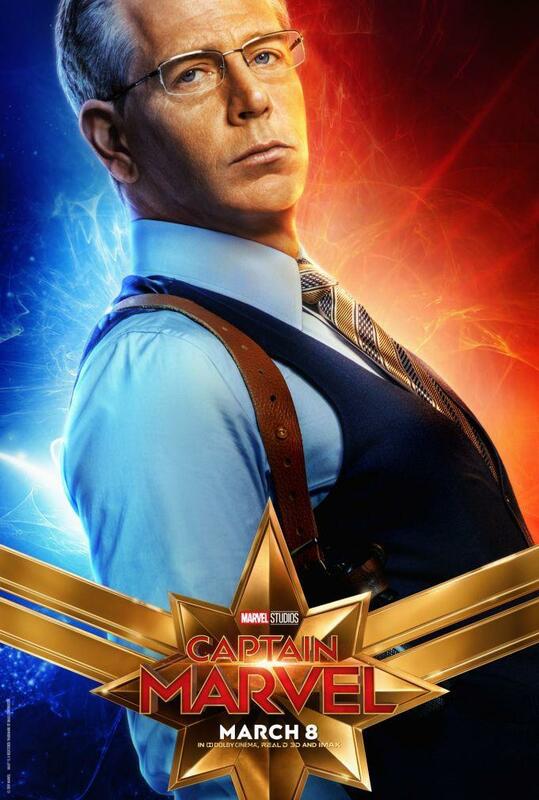 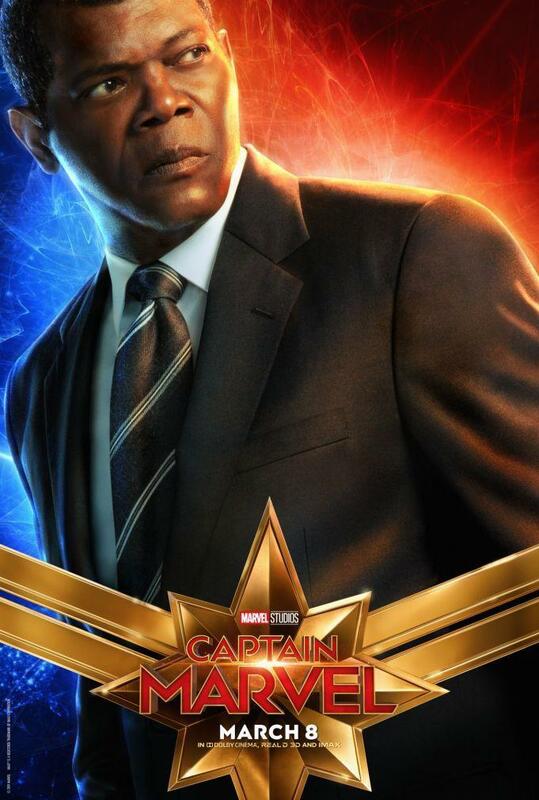 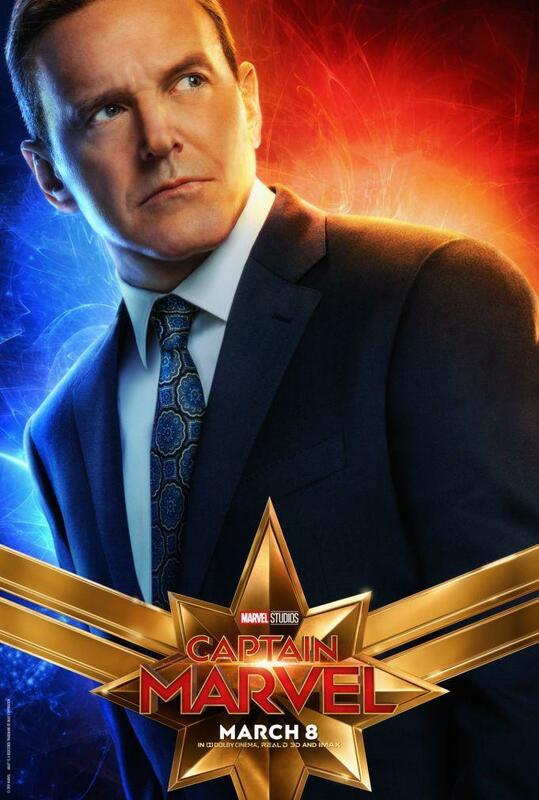 There are also posters for Carol Danvers/Captain Marvel (Brie Larson), Nick Fury, Maria Rambeau (Lashana Lynch), Jude Law’s character, Minn-Erva (Gemma Chan), Talos (Ben Mendelsohn), Korath (Djimon Hounsou), Annette Bening’s character, and Phil Coulson (Clark Gregg). 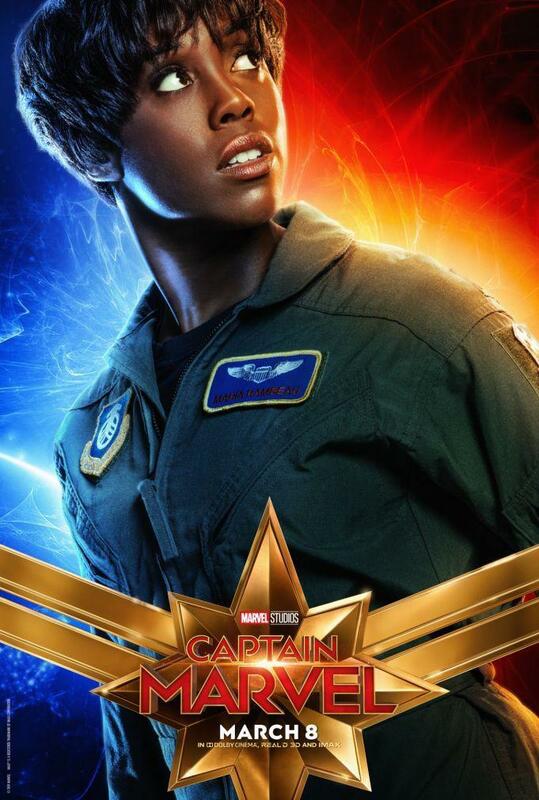 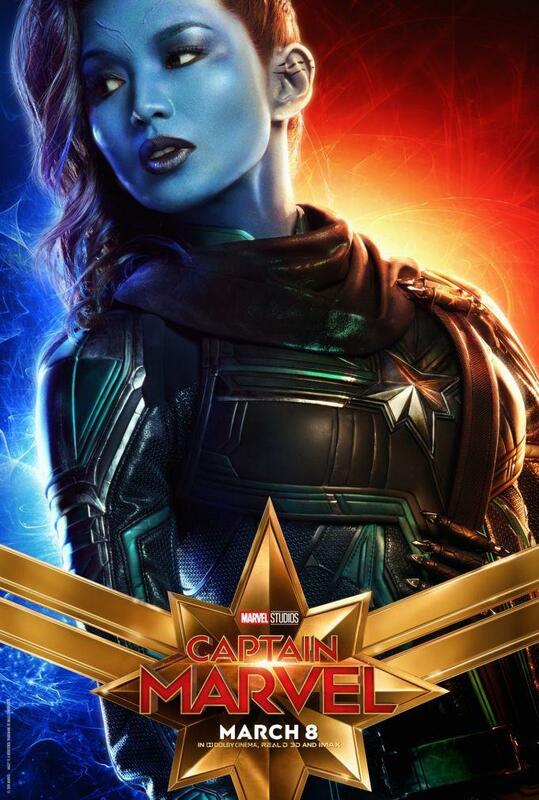 There’s nothing particularly revealing about the posters, but they capture the vibe of the movie very well, even showing Captain Marvel with energy flowing all around her, perhaps before she goes full Binary. 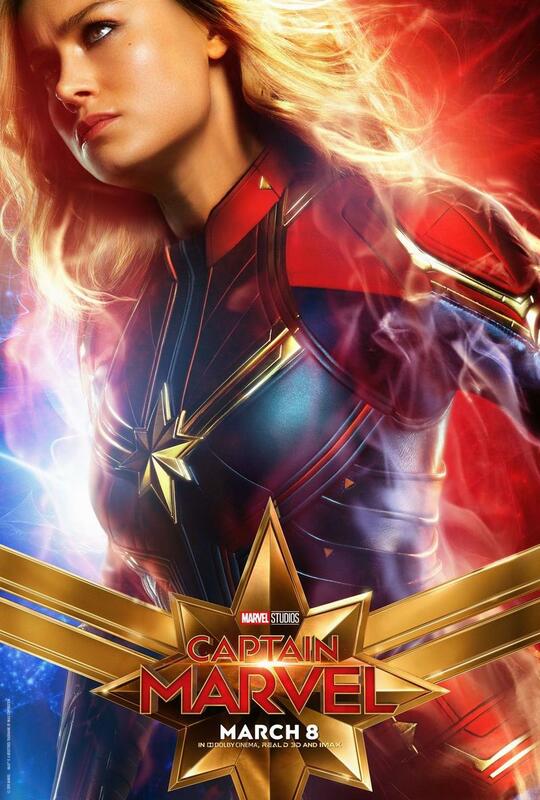 The release of Captain Marvel is only 50 days away. 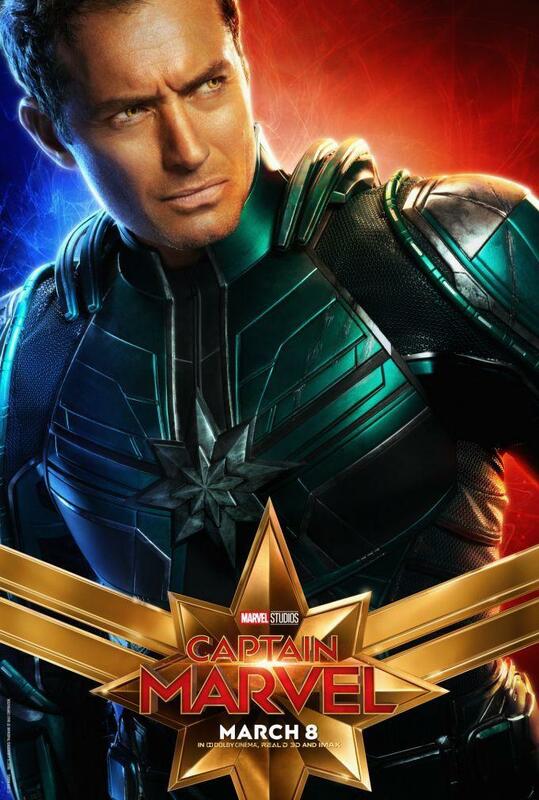 Enjoy these posters before the movie hits theaters on March 8, 2019.